I am going all out for the snack pick this week, and I have to warn you that this might send you back in time a bit. This week I have a gluten free snack pick, which is always nice and inclusive. 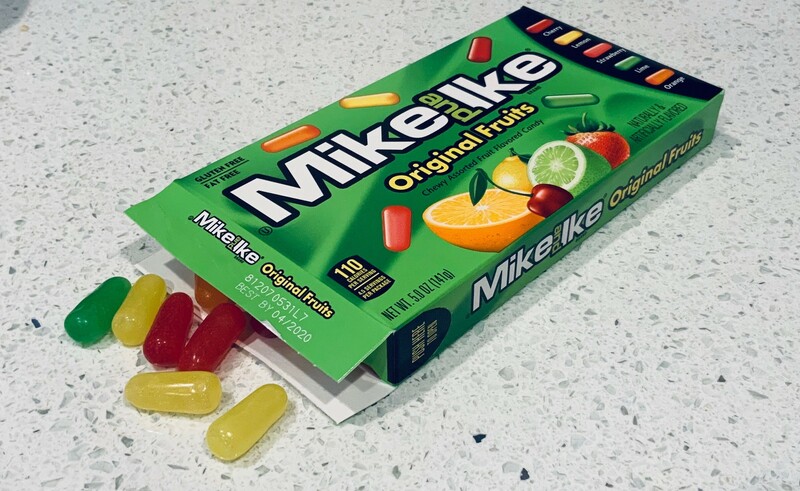 So this week it’s Mike and Ike Original Fruits. I only eat these a few times a year, but damn are they fantastic. A classic and the snack pick of the week.